APEX offers 12+ courses leading to over 22 different job outcomes. Join one of our 3408 graduates to become job-ready today. Our courses are taught and developed by trainers with industry experience to provide high standards of education and training whilst minimising the costs for our students. We continue to introduce new courses and learning opportunities to provide our students with multiple pathways for further learning and career development. 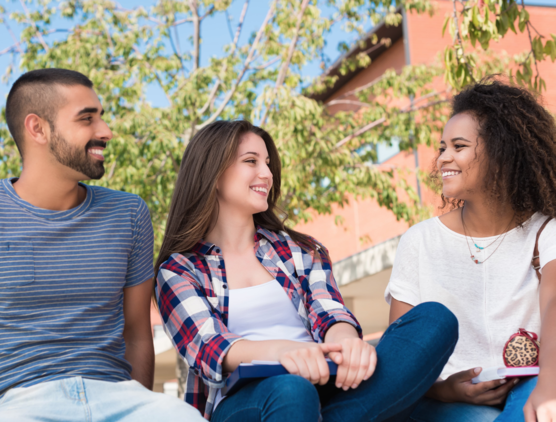 We aim to create a strong and diverse student community through modern learning spaces and facilities, community engagement programs and accessible student support services. Follow our simple 3-step online enrolment process. Ask a question or request to speak to an APEX adviser. Find out more about our intake dates, term dates and breaks. For course-specific dates, click on Course Outlines. 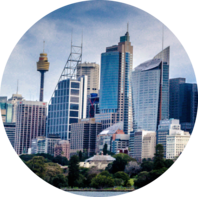 The Sydney CBD campus is located in the heart of Sydney - just a 5 minute walk from Town Hall and Museum Station. The campus is walking distance from QVB, Hyde Park and other tourist attractions. The Parramatta Campus is APEX's first campus, opened in 2010. 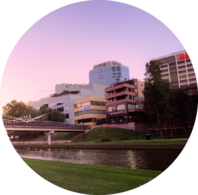 Located along the scenic Parramatta River, the campus is just a short walk from Parramatta Station and Westfield Shopping Centre. Copyright © 2018 Apex Institute of Education. All Rights Reserved. The Department of Home Affairs has issued warnings to Chinese students who are being targeted by scammers posing as Chinese authorities and/or employees of DHL. Scare tactics are used over the phone, threatening victims with deportation and demanding payments in an attempt to convince the recipients their identity has become involved with criminal activity. Now more elaborate acts of deception are being used, including image-based abuse, plea-bargaining with fake judiciary and extortion. Students are warned not to engage or send money but to hang up the phone immediately and report it to Scamwatch. Contact IDCARE by email contact@idcare.org or Ph 1300 432 273 if you have any concerns.